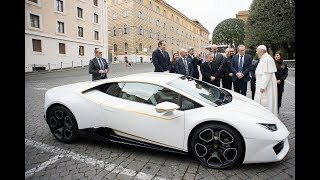 The Vatican bank has repatriated twenty three million euros that were frozen for more than three years, by Italian authorities. Since 2011 the Vatican has implemented new policies in line with the European Union’s anti-money laundering measures. Those policies were approved by the MONEYVAL committee of the council of Europe. 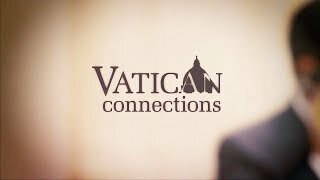 In 2010 the Vatican bank moved 23 million euro from its treasury funds into an Italian bank account. According to Italian financial authorities it was unclear where the money came from and to whom it belonged. Vatican officials maintained the lack of information was due to a clerical error. Italian financial police seized the money as part of an anti-money laundering operation. 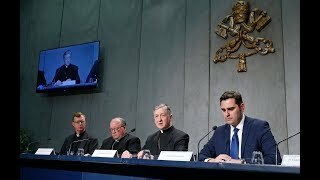 The theme of the next synod on the family has been set and new document on family issues will be sent to bishops around the world before the end of the year. The theme of the 2015 synod is “The vocation and mission of the family in the Church and the contemporary world.” Four Cardinals will serve as synod presidents: Andre Vignt Trois of Paris, Luis Antonio Tagle of Manila, Raymundo Damasceno Assis of Aparecida, Brazil and Wilfrid Napier of Durban, South Africa.